Igosave is a Nigerian comedian from Delta State, Nigeria who had organised different shows, such as Igosave Unusual, across the globe. 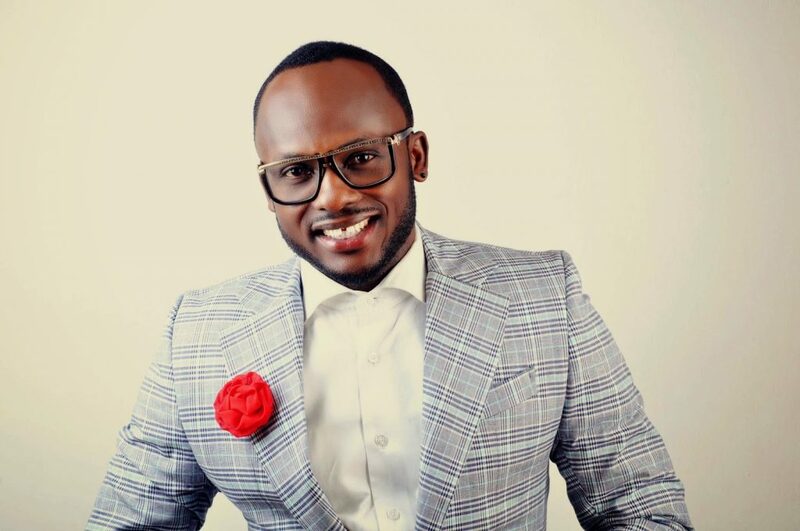 The award winning comedian who first performed comedy at the Nite of 1000 Laughs show, organized by Opa Williams shared a video of him counting a bundle of 20 pounds sterling notes on Instagram, asking where he could buy hot ‘bread and akara’. I Go Save born Otaghware Otas Onodjayeke welcomed a beautiful baby girl with his girl friend, Becky early this year. this is pure Photoshop O!